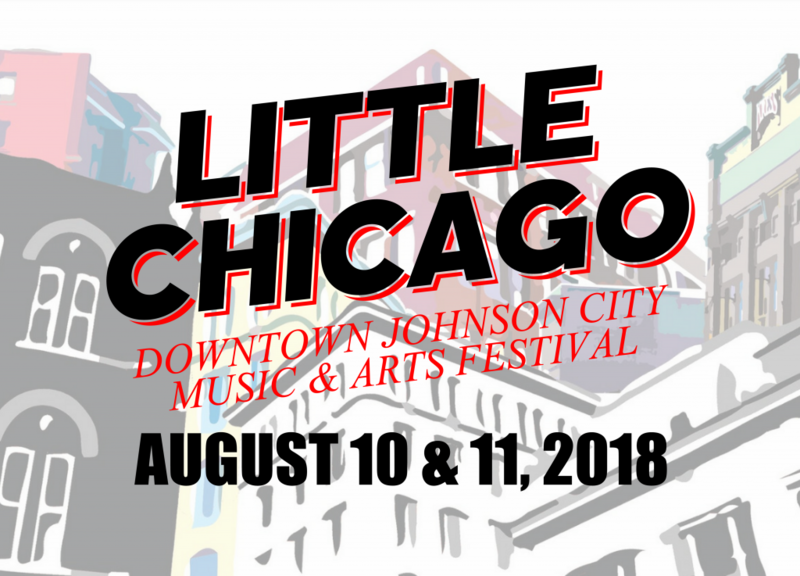 Everything you need to know about Johnson City’s Little Chicago Downtown Music & Arts Festival is right here! Next story Weezer AND Weird Al Perform Africa. Previous story Dave Explains “Play” On Kimmel.